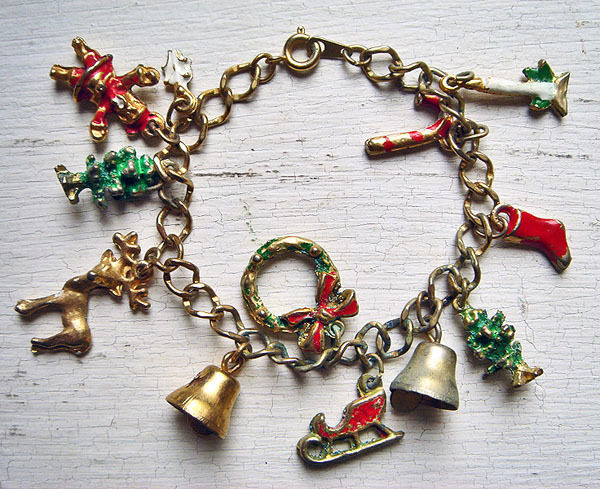 Have you started hearing them already? Yes! 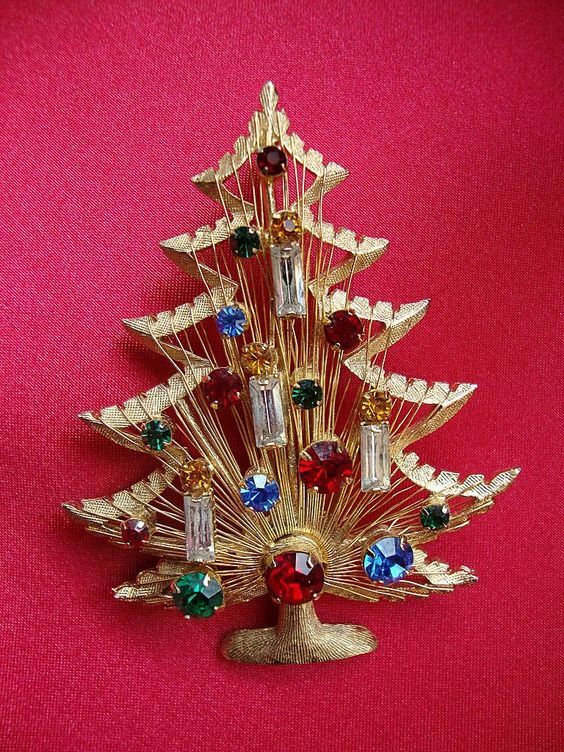 Christmas bells are ringing all up in the air as it’s about time when our anticipations take a new turn of excitement. 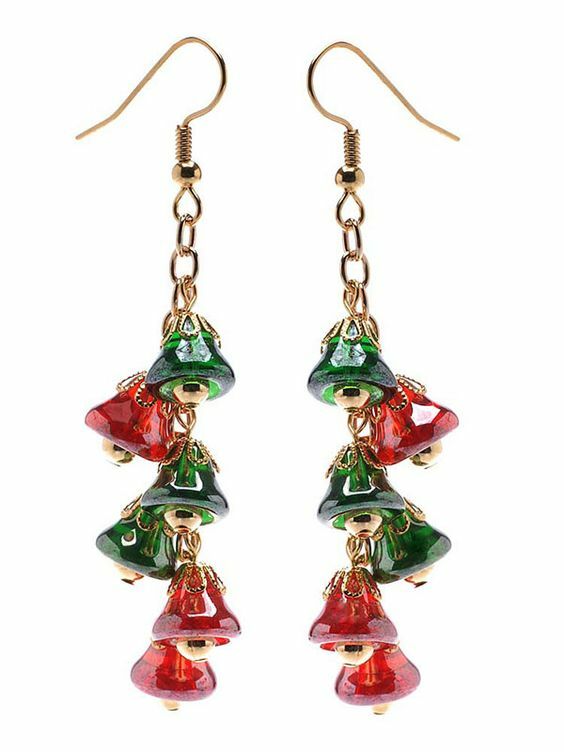 Christmas celebrations are soon going to hit our homes and fill them with joy and love, it will too hit our wardrobes with enticing new flavors and festive colors. 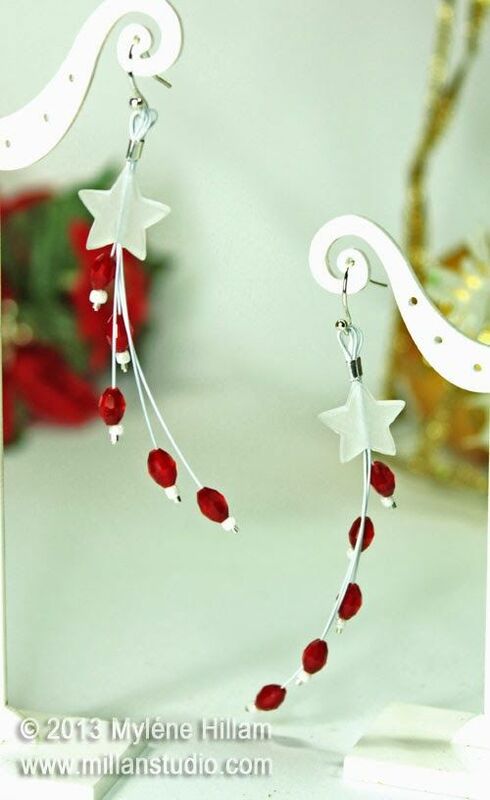 What our Xmas apparels might be missing is the full boost of gorgeous jewelry, you know how a single piece of gleaming jewelry can turn your entire look around. 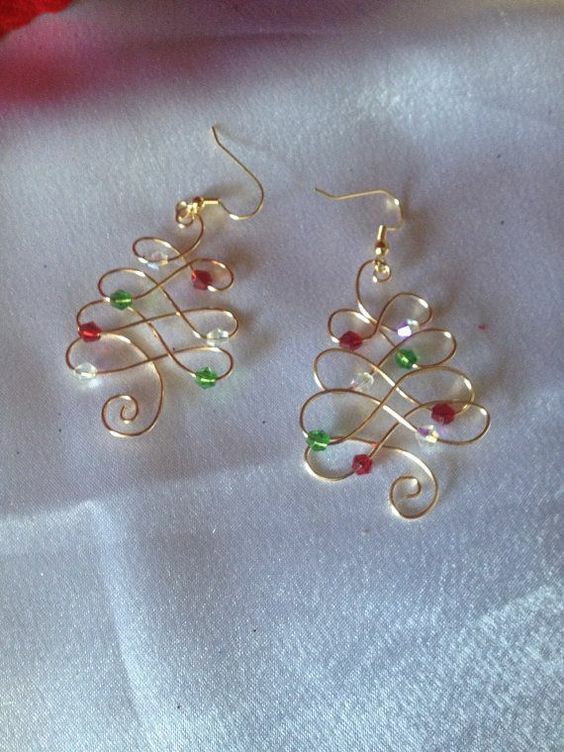 Jewelry is one of the best Christmas gifts for her. So embrace the finest style with a fascinating collection of Latest Christmas Jewelry Gift Ideas for Her/ Xmas Jewelry Trends that will make your Eve memorable. 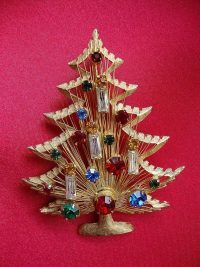 Well, there are many set of ideas which you can follow, either go for elegant snowflake style or the funkiest hues of Xmas tree. 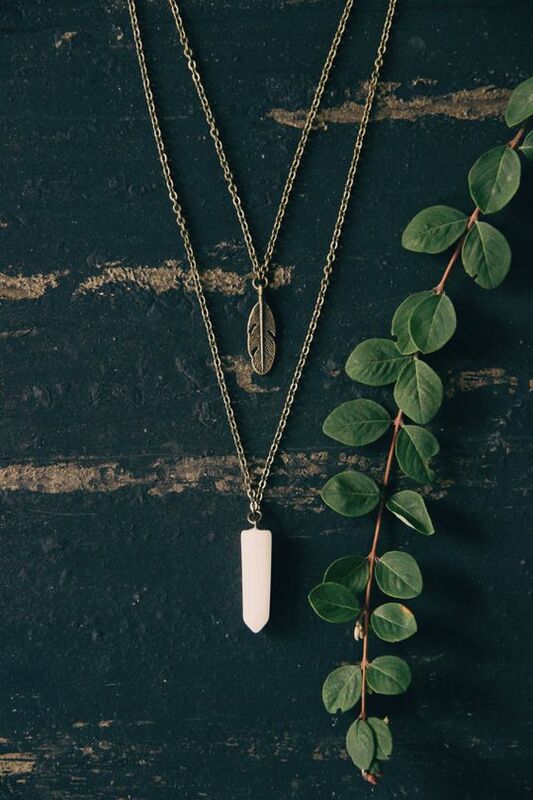 Here we have brought all the latest jewelry trends for earrings, necklaces and bracelets, match them with your dress and create an alluring combination. 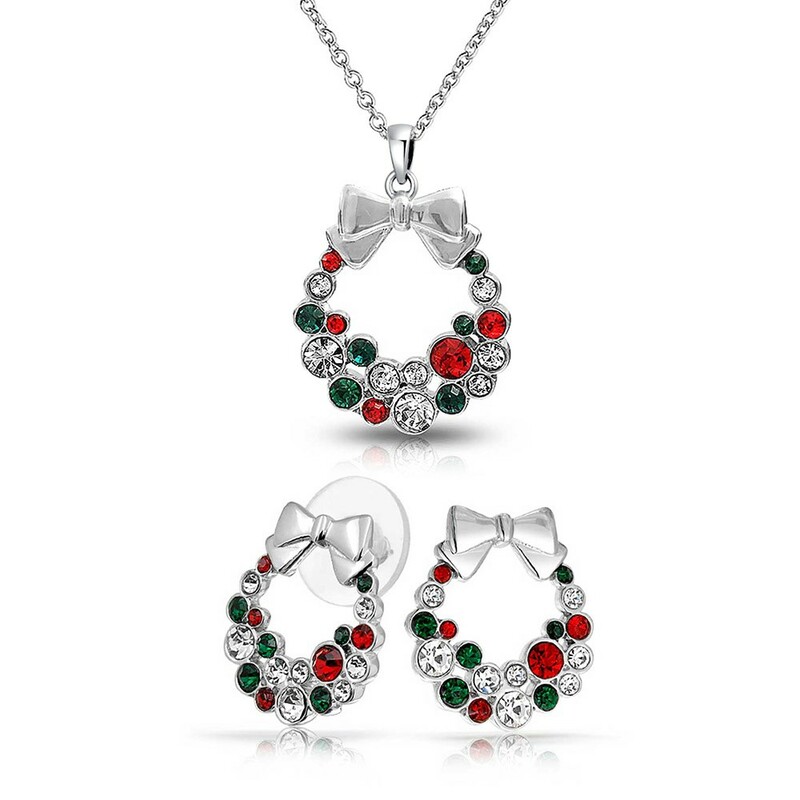 So let’s get started and witness the magical display of festive colors: Let’s discuss the Latest Christmas Jewelry Gift Ideas for Her/ Xmas Jewelry Trends. 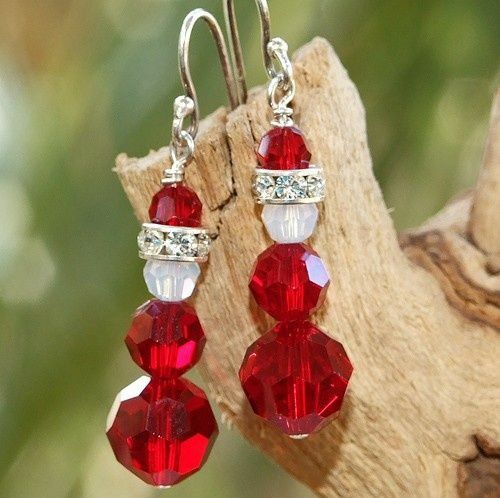 Let’s have a look on these charming earrings best for your special eve. 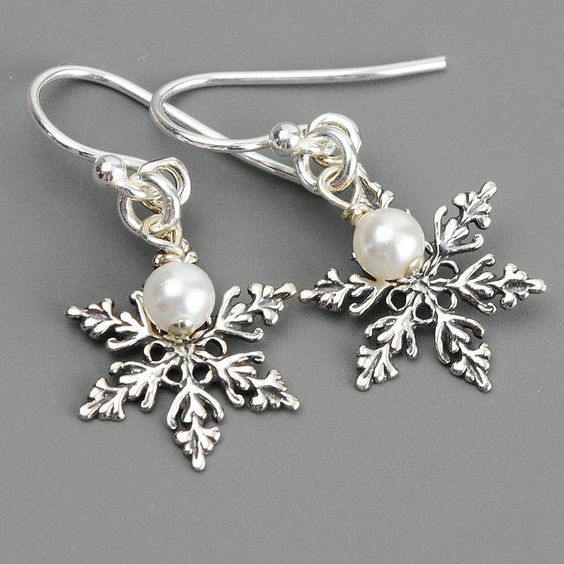 Let’s enjoy the snowy Christmas Eve by cherishing the loveliest snowflakes, carry these as your pretty earrings and every gaze will be tied to you. 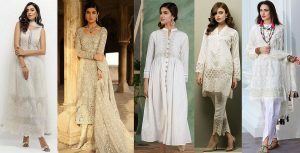 These are such delicate and elegant piece of collections that any wardrobe you select for the day, will look perfect with them. 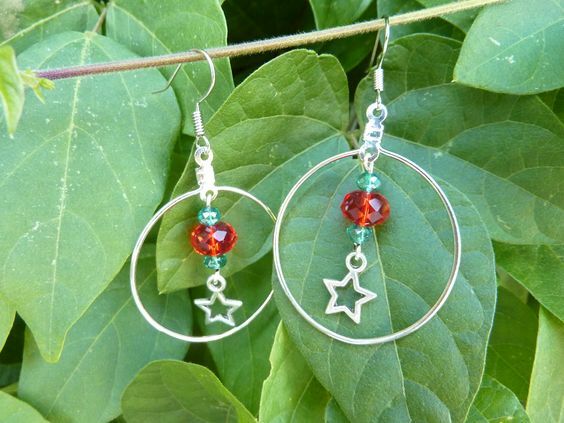 If you are a fan of prominent but lighter earrings, then these are definitely for you. 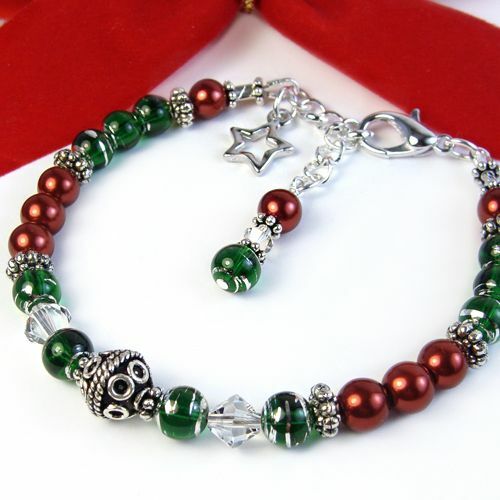 There are all the Xmas colors you would want and the silver is balancing a contrast in a very tasteful manner. Want to flaunt your beauty with blooming cherries in red? 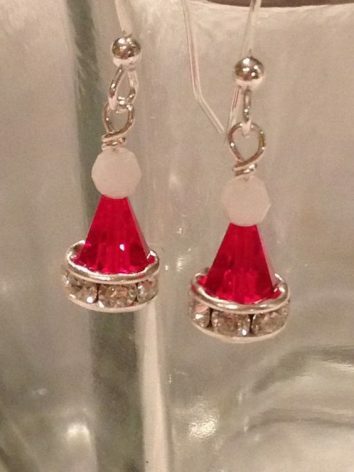 Well, these pretty earrings will do that for you. 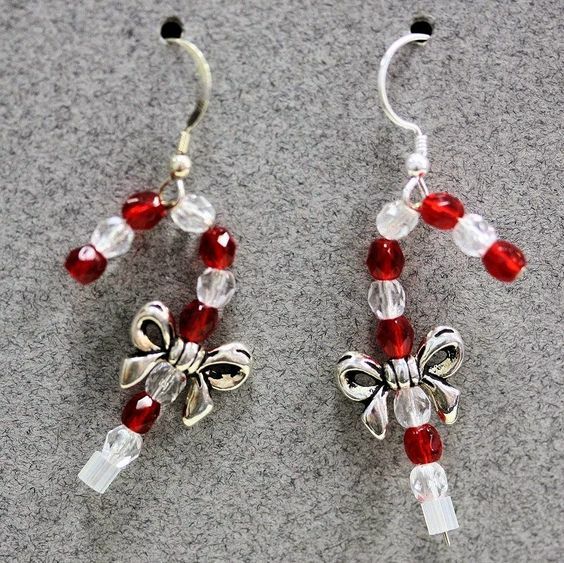 These handy dandy Xmas earrings are this year’s special, you can pair them with any silver necklace and it will nail your outlook. If you are a fan of prominent hanging earrings, then these are perfect for your day. 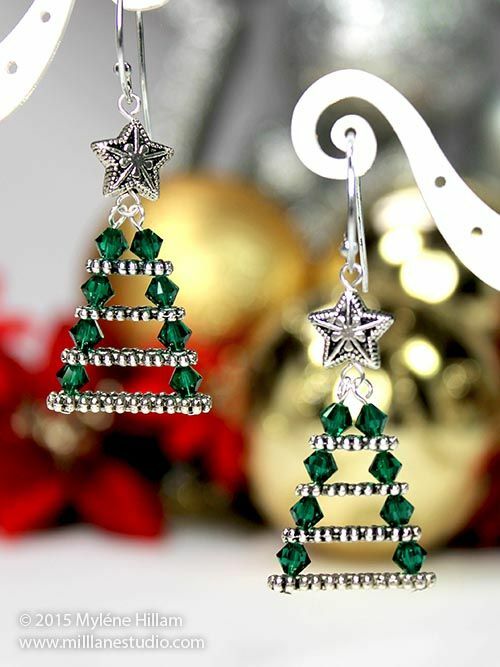 The elegant emerald green crystals with intricate silver work are shaped into a lovely Christmas tree. 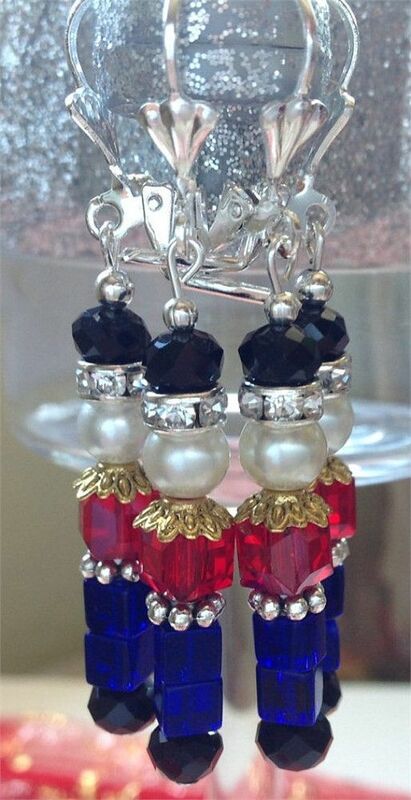 These earrings are nothing but pure beauty. Chiming bells are another great charm going to hit the season. 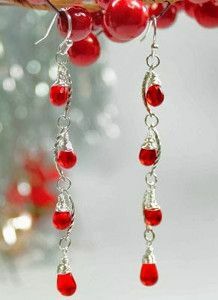 These little charming bells are perfect for your lovely colorful frocks or maxi for Christmas celebrations. 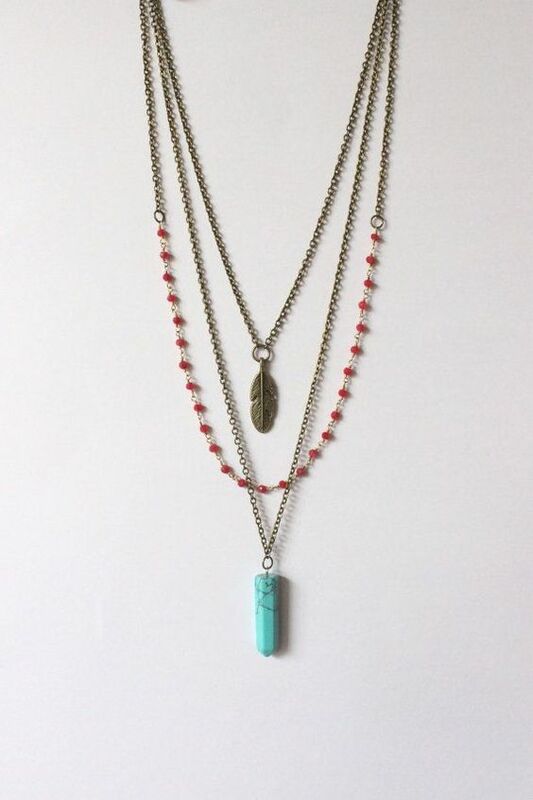 Here we are discussing some amazing designs of neckwear/ necklaces. 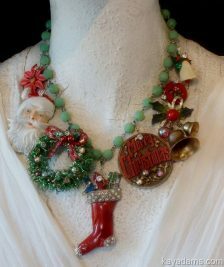 These vintage style necklaces for Christmas are the newest thing in town and are available on almost every online web portal. 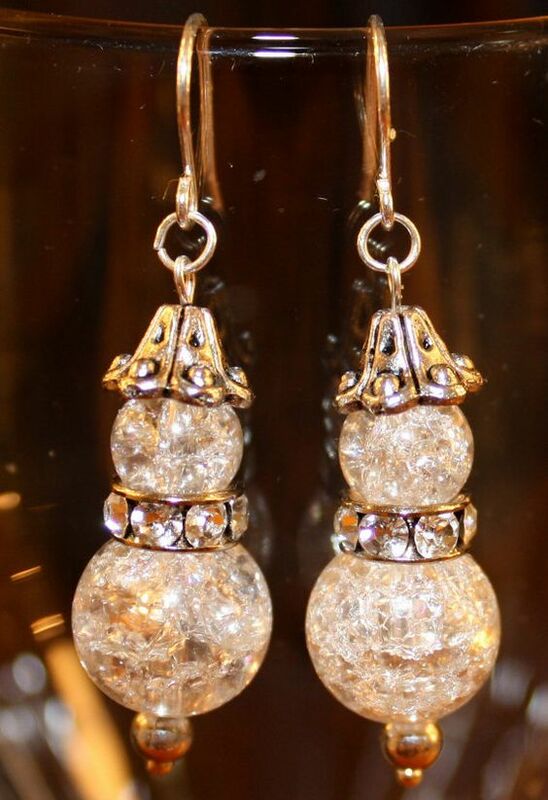 They are delicate, light and simply another name for sophistication. 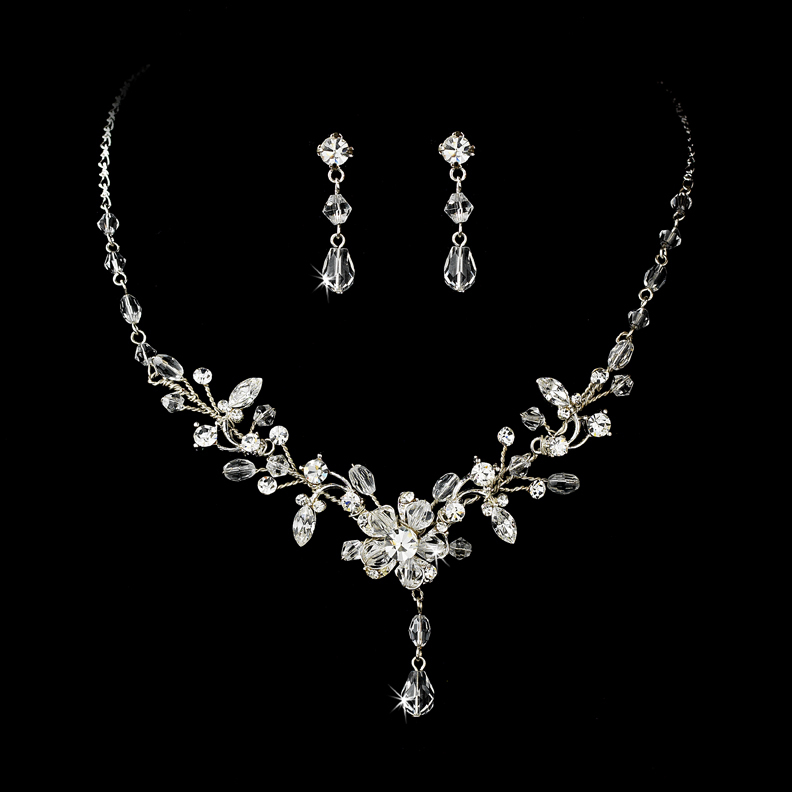 Whether it’s Christmas or any other celebrations, Swarovski jewelries are famous for their intricacy and delicacy. 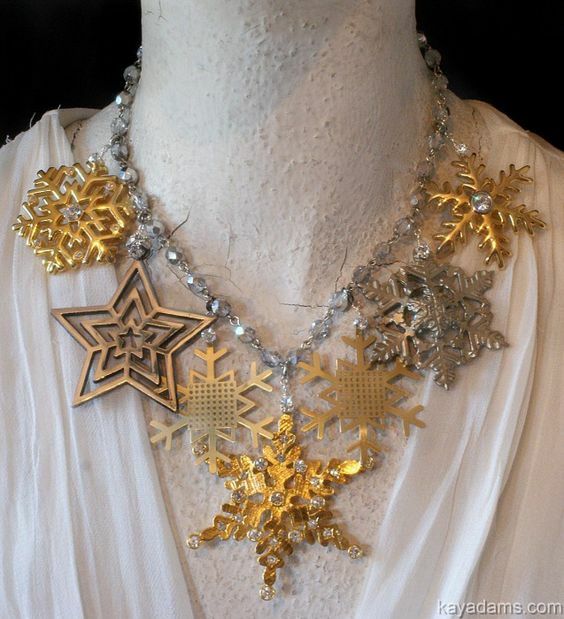 When shaped into frosty crystals for Christmas Swarovski necklaces give another magical display. 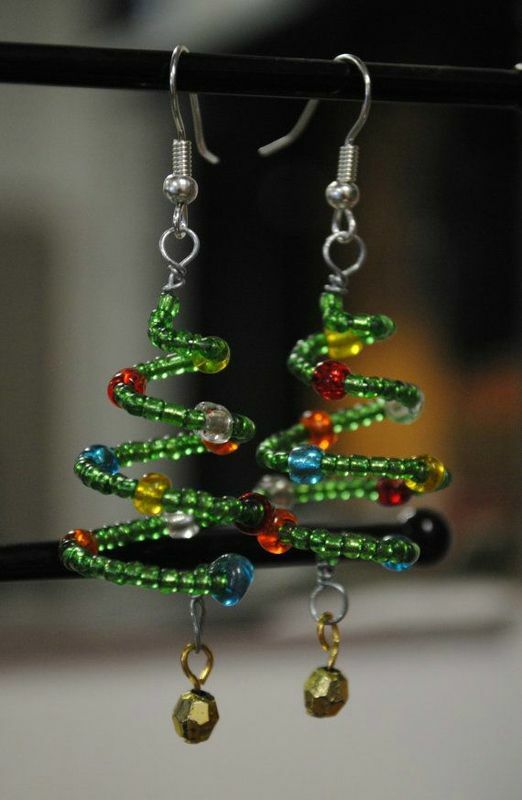 The entire set is worth to experiment with on this Xmas. It has the glaring silver finish and embedded pearls in contrasting shades. 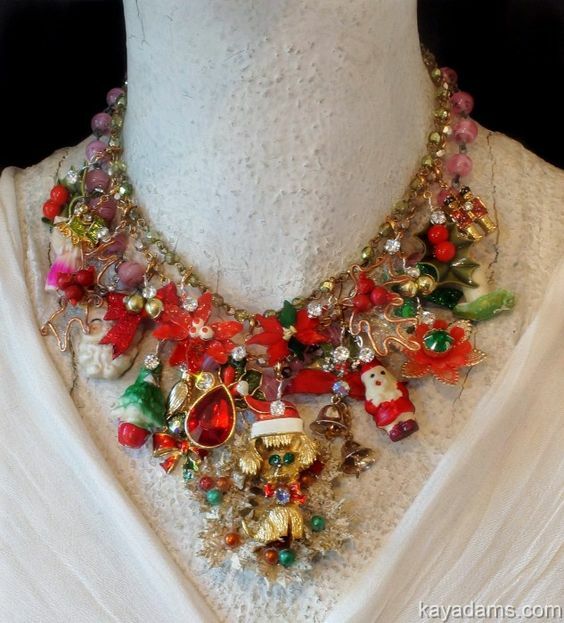 The use of red, green and a bow on top makes it perfect for the Christmas outlook. Girls of young ages definitely going to adore this necklace with the matching earrings as it is extremely cute and full of refreshing colors. 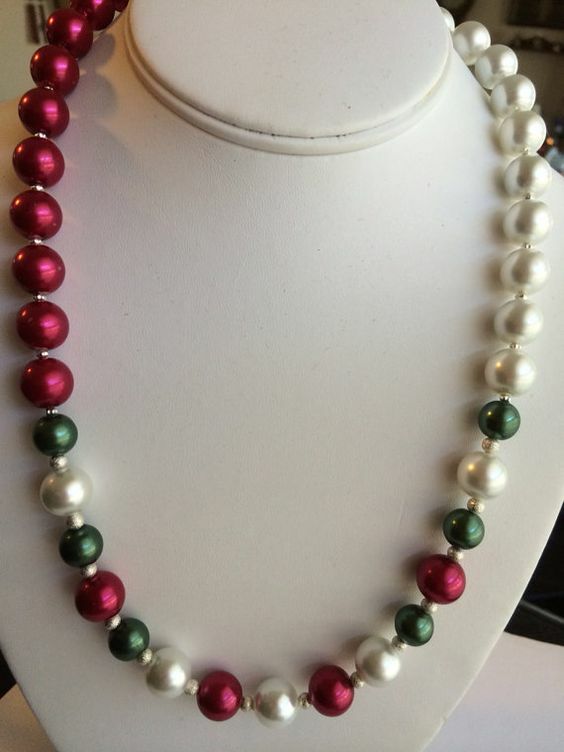 All the pearls are lined up to create an amazing contrast together. These Christmas bracelet will go with almost any of your outfit. 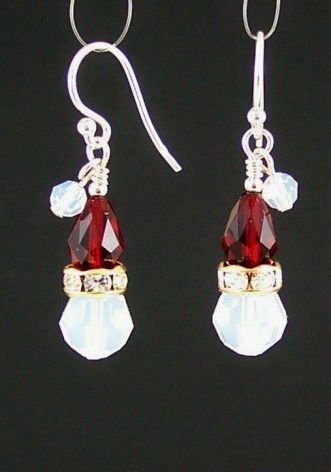 Moreover, they are light to carry and available easily. If you certainly want a feast for your hands then these are must to try. 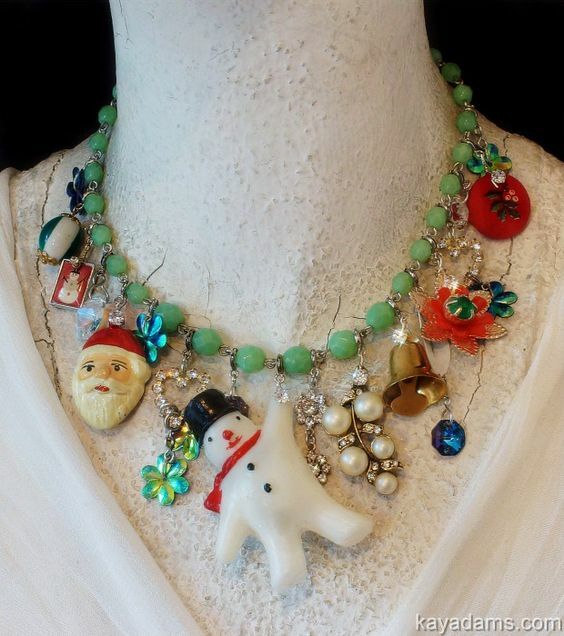 A heavy dose of pearls and metallic chimes, are what you need for this Christmas. 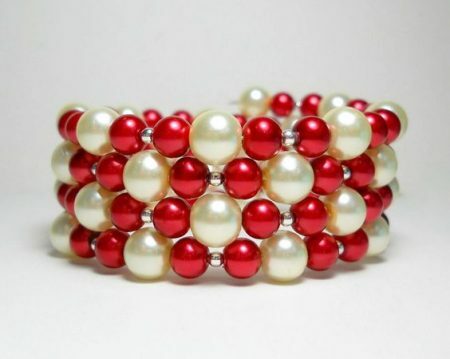 These bracelets are funkiest in look and loveliest in style. For your formal and casual outfits, these bracelets deem perfect. 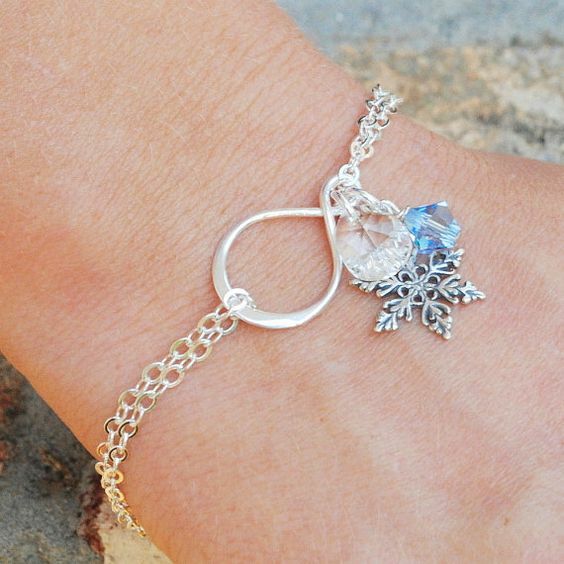 Sophistication reaches to another pedestal with this delicate chain bracelet. 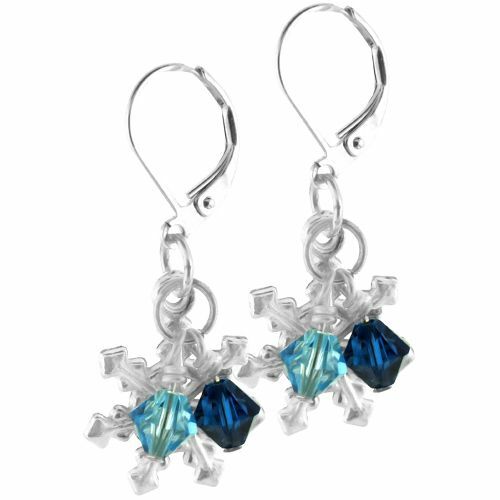 It has adorned with lovely blue crystal and a metallic snowflake with it. 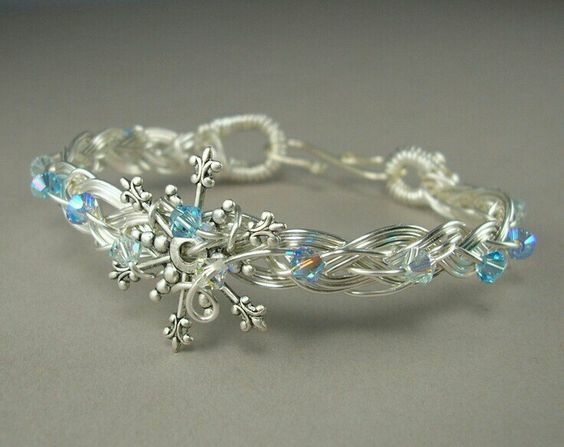 light and dandy plastic wires are twisted around each other to create this amazing white bracelet. It sparkles through the blue beads they have added. 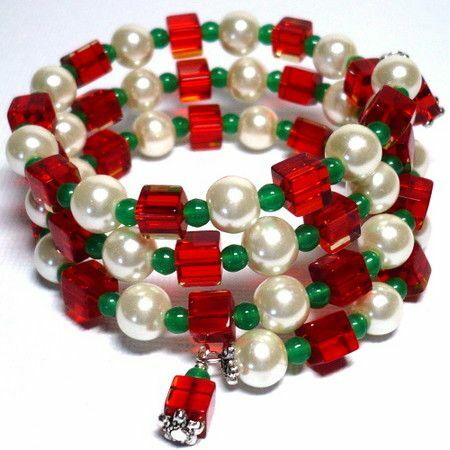 With an elegant maxi dress, such bracelet in your hand will earn you millions of praises right away. 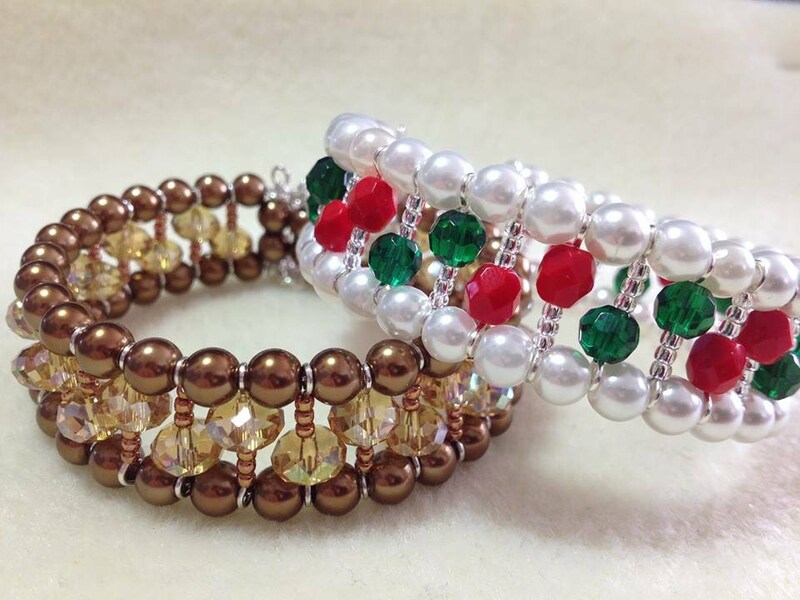 These bracelets have a very delightful cover of ivory thread work. 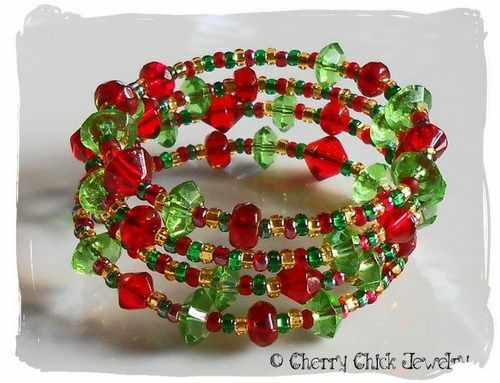 When this shimmering color is jingled with colorful red and green bead in the middle the bracelet becomes the prettiest of all. You can carry it these to all your formal Christmas celebrations. 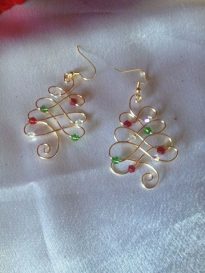 I hope you have loved the Latest Christmas Jewelry Gift Ideas for Her. 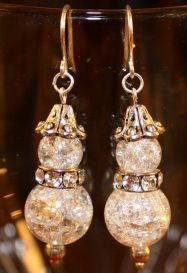 Keep visiting us for more fashion updates.